We're a big happy family in the Trucking Nation, so we try and keep it on the lighter side of things. 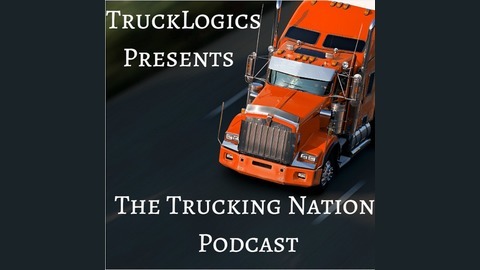 Now of course I will update you on important trucking news and all those fun FMCSA updates, as well as, any extra tid bits you all need to know. 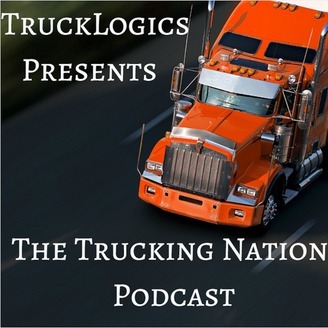 We have tons of guests lined up to interview and offer their expertise on financial topics, technology, compliance updates, and trucking business information. It's The Holiday Episode Y'all ! With all these new regulations scrooging up your holidays, let's get back in the Christmas spirit with some great (inexpensive) gift ideas and a good laugh. I do a quick summary of the new mandates and things and briefly go over the new URS system before I let the jolly times roll. So tune in, have a laugh, and learn something new - Misty Noel.